Enjoy all the amenities of living at the oceanfront while tucked away in the quiet neighborhood of Harbour Point-the best kept secret at the oceanfront. 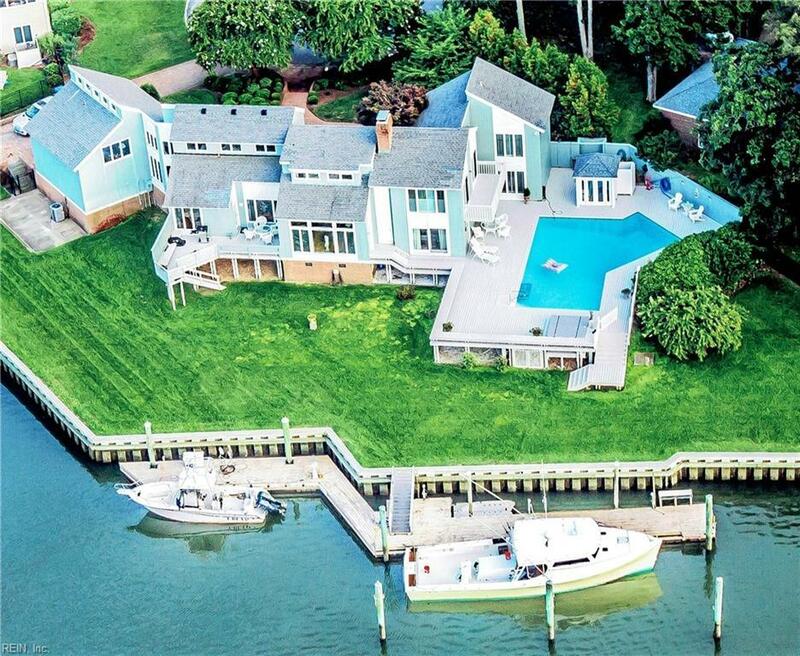 Relax & enjoy sunsets from your very own private waterfront resort that features: Gunnite pool, pool house w/kitchenette, hot tub & multiple deep water boat docks w/direct access to the ocean & world class fishing only minutes away! 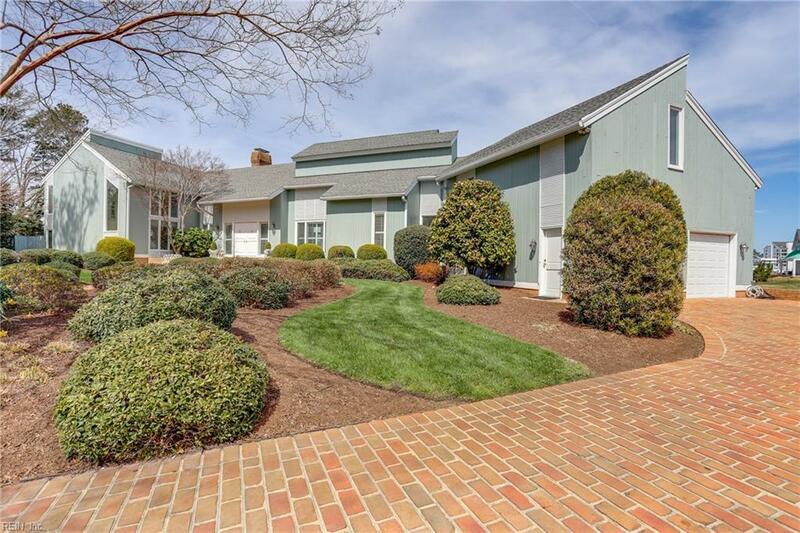 4,200+/- sqft home boasts an oversized 2 car garage, 1-2 BR garage apartment/in-law suite w/cathedral ceilings, amazing water & sunset views throughout, & huge yard. Boat docks equipped w/power & water & built to accommodate large boats. Approx 370' of vinyl bulkhead. 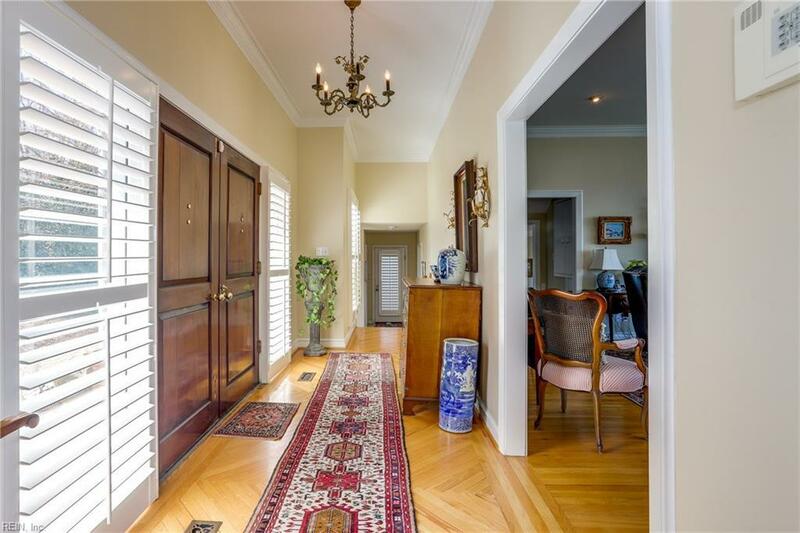 Beautiful hardwood floors on 1st floor, updated kitchen w/granite & stainless steel appl., 2 fireplaces (1 wood/1 gas) w/custom handcrafted mantles, den/office w/wet bar, lg master suite w/private balcony. Close distance to 2 beaches, boardwalk, restaurants, public boat ramp, aquarium, water park, interstate, bases, schools, shopping.